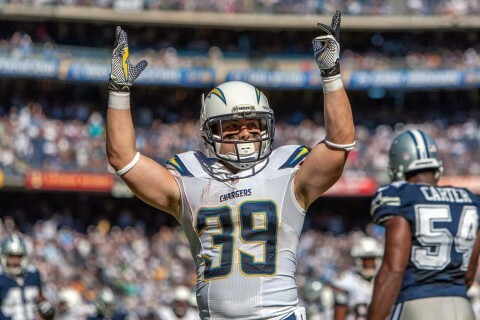 Danny Woodhead’s torn ACL leaves the Chargers without another of its core players for the season. 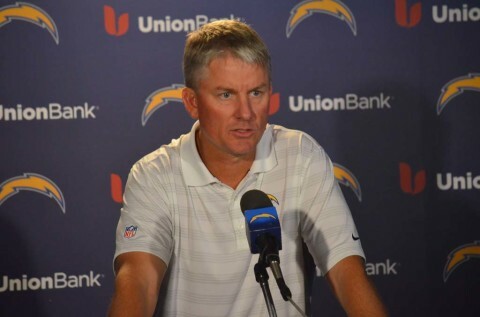 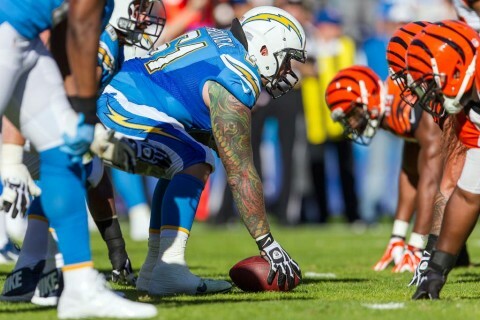 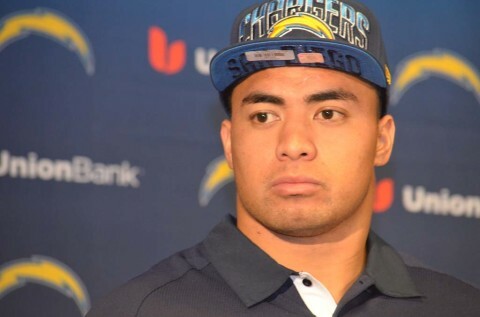 SAN DIEGO – This Chargers game was one defined by critical penalties and drive-killing turnovers. 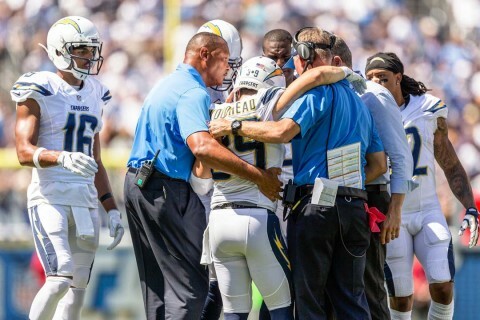 SAN DIEGO – “You’re only as good as your last kick,” said Nick Novak, the Chargers kicker.